Affordable Payroll & Bookkeeping, Inc. (APB) is group of Certified Public Accountants, Professional Accountants and Certified Bookkeepers with decades of combined experience. APB provides reliable and professional bookkeeping and payroll services to businesses of all sizes in New York and Massachusetts. At APB, we are passionate about helping business in managing bookkeeping and payroll. 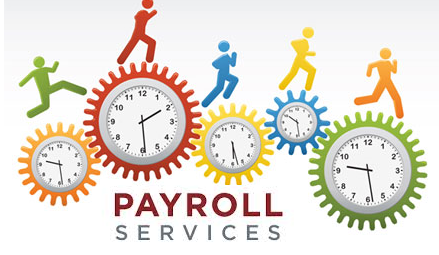 We are not just a bookkeeping and payroll firm, we perform like business partners. When you hire APB, we'll join your team and apply our services specifically designed to save you time and provide all the financials needed to make important business planning decisions. We can customize any of our services to meet the needs of your business. Our goal is to create a long-term business relationship based on trust and confidentiality.